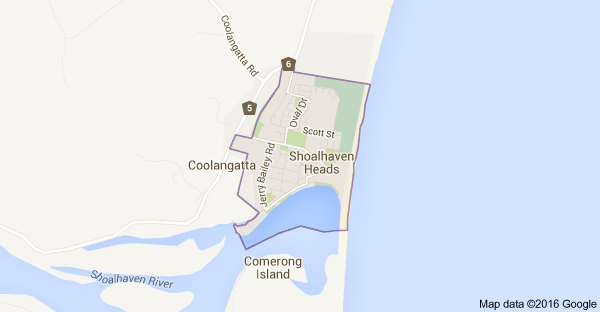 Do you live in Shoalhaven Heads and are looking for a quality local Shoalhaven Heads Electrician? With over 10 years experience in the electrical industry, you can rest assured knowing that Power Source Electrics have the proven experience and local knowledge to provide you with top quality electrical services. We ensure all our electrical work is completed to our very high standards and we take care to ensure the job is completed right the first time. Being based in the Shoalhaven Heads area means that we can get to your home or business fast, saving you time and money. For all your electrical needs, don't hesitate to call your local expert Shoalhaven Heads electrician Michael on 0433 363 675.